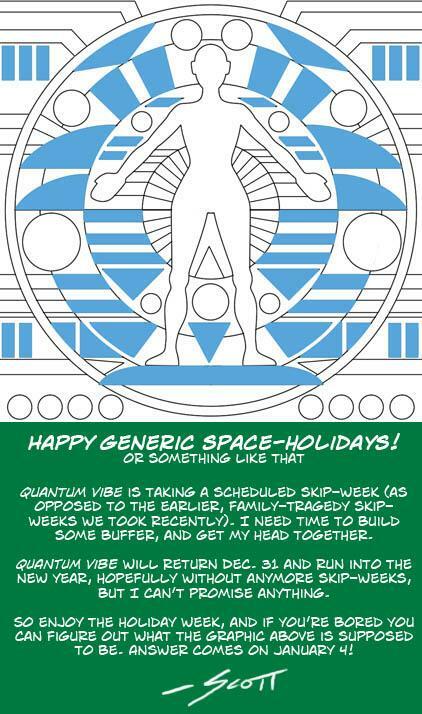 Today on Quantum Vibe: Happy Generic Space-Holidays! Strip 505 - Click on page above to goto the next page. Taking one more week off, QUANTUM VIBE will return Dec. 31.